Science Kits and Educational Toys. 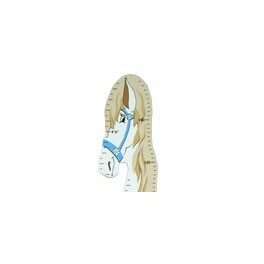 Blue Pony Wooden height chart. Find out just how high they are with this new addition to our range, a great gift for a new baby or Christening gift. Oak Cottage, Barrows Hill Lane.